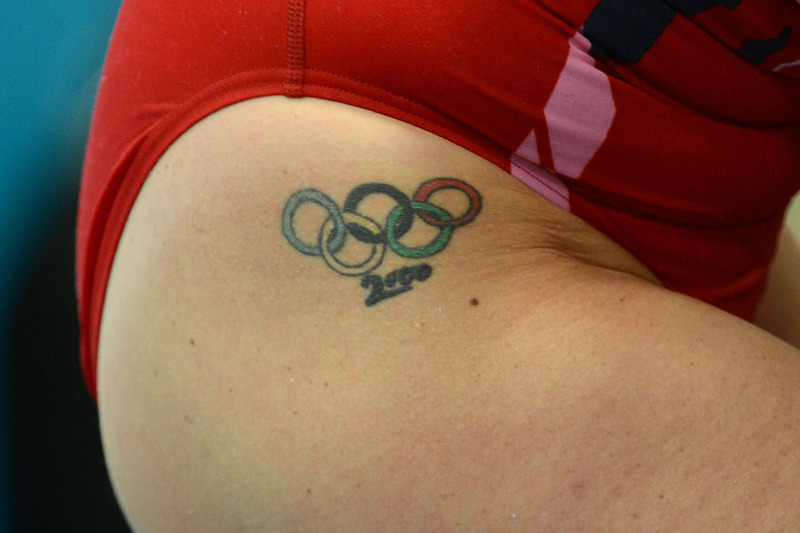 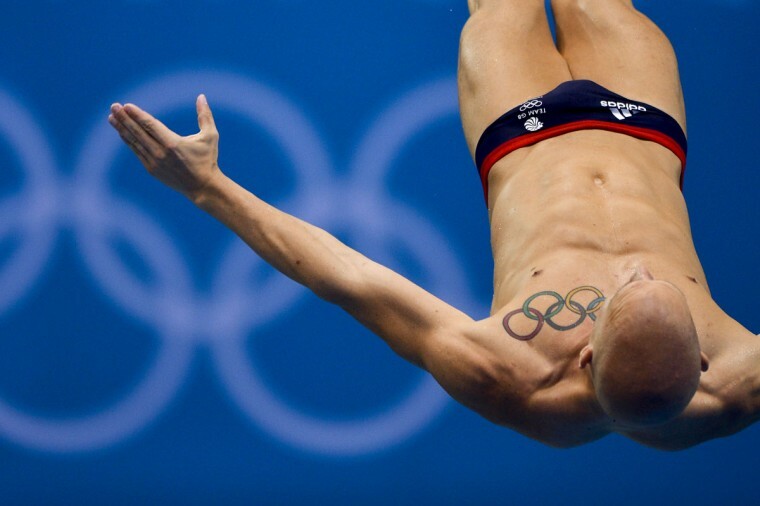 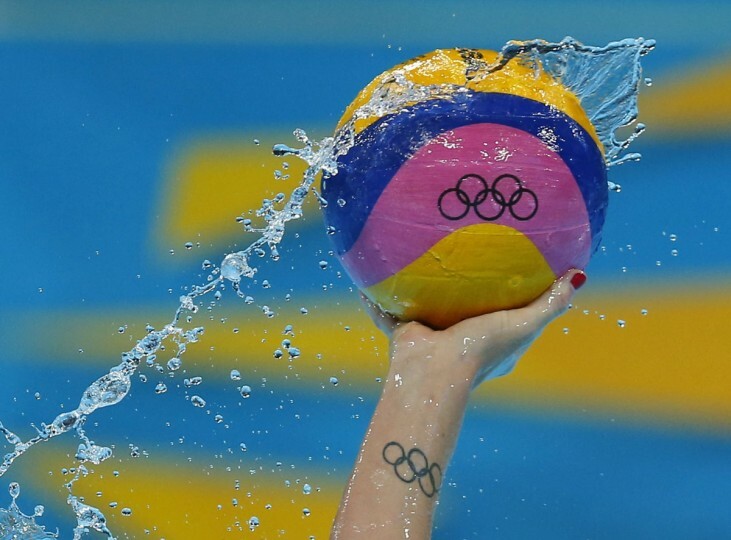 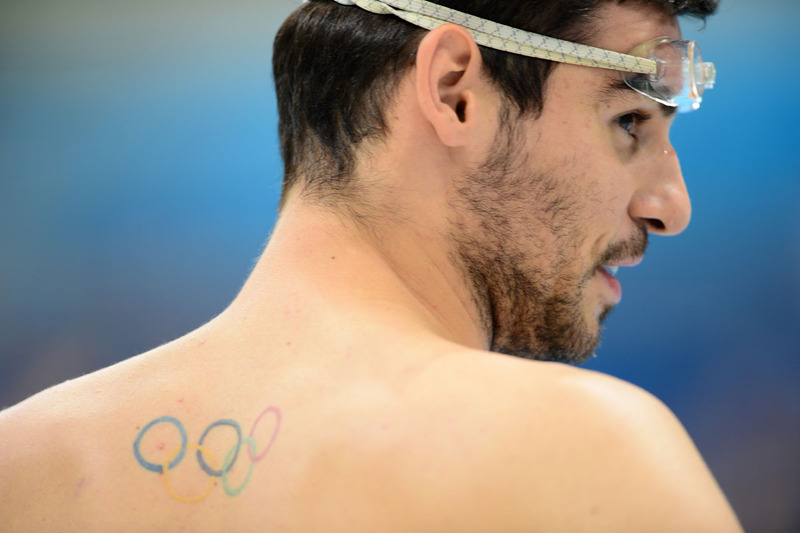 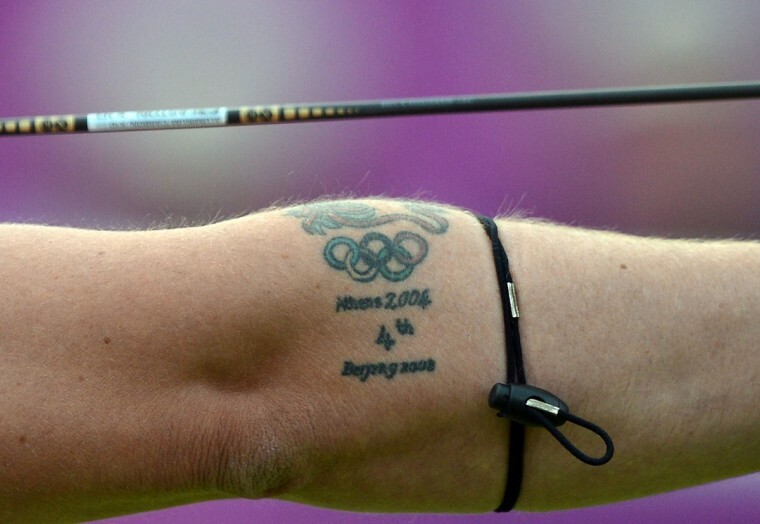 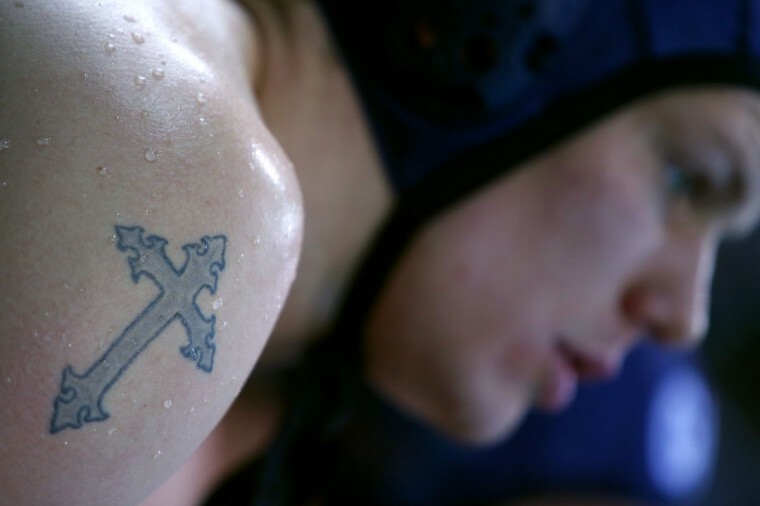 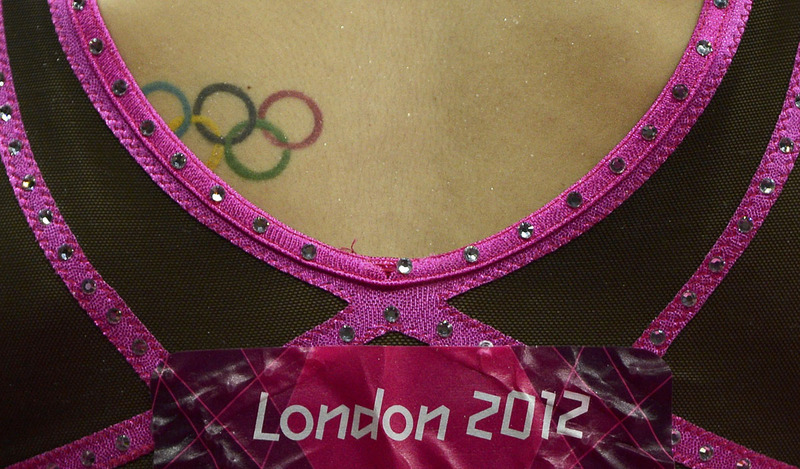 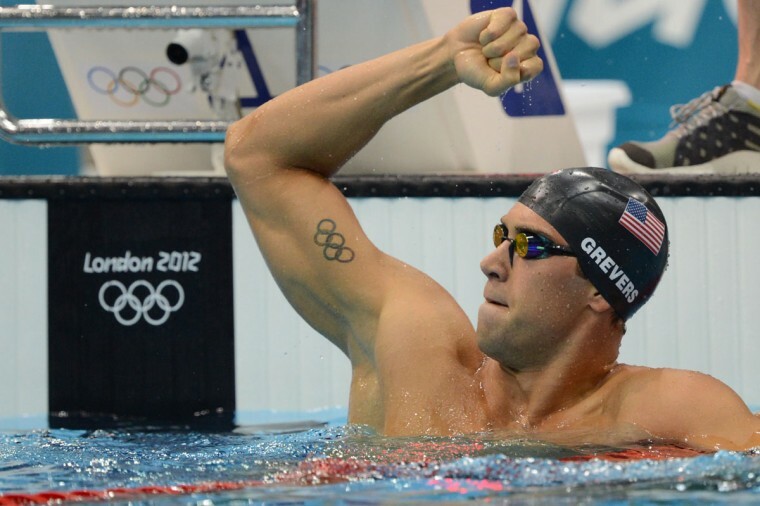 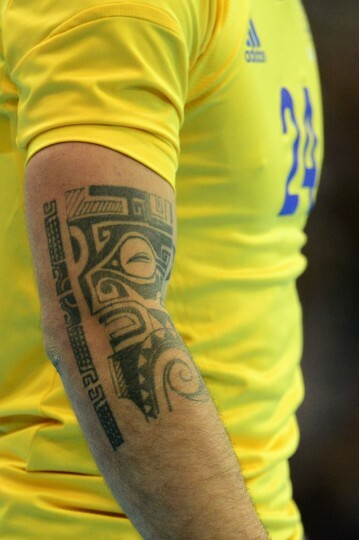 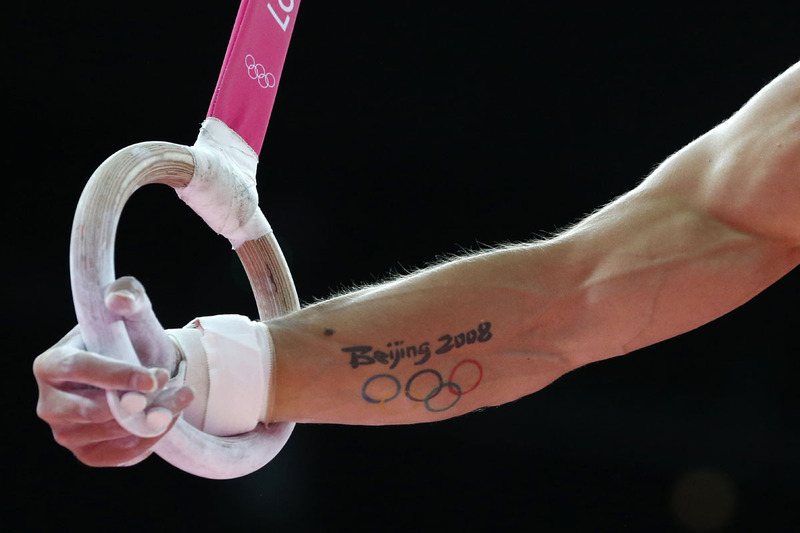 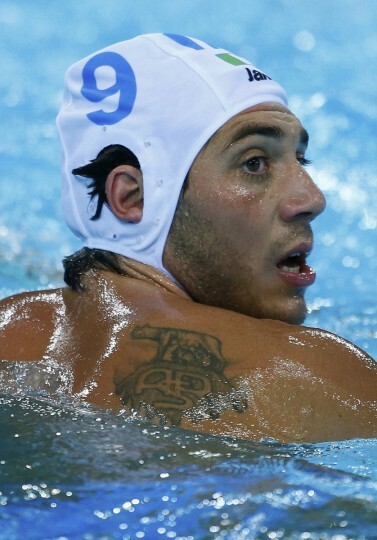 Related reading: Michael Phelps OTHER tattoo: What the heck is it? 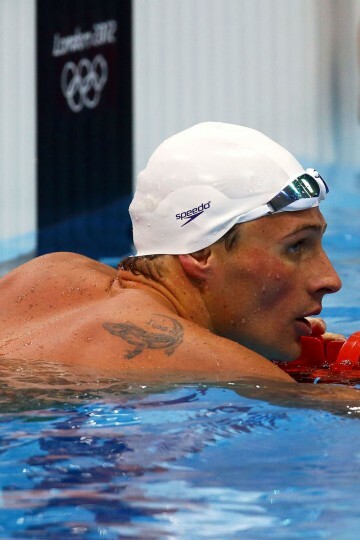 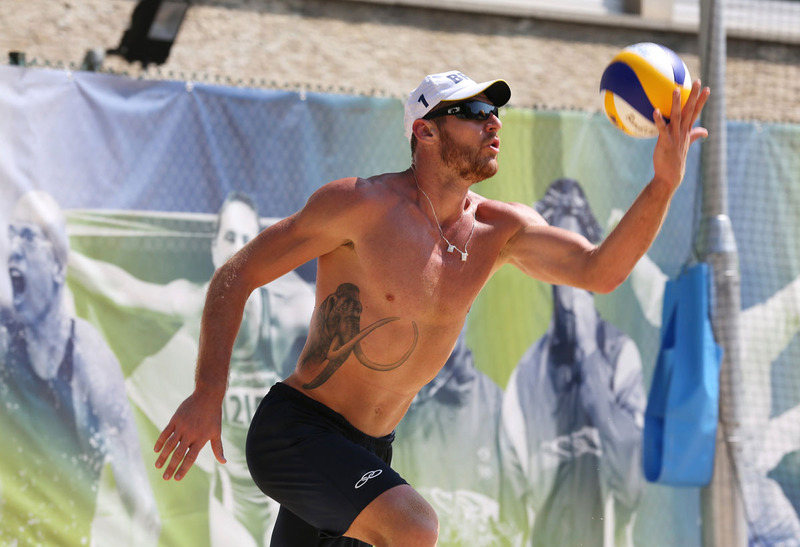 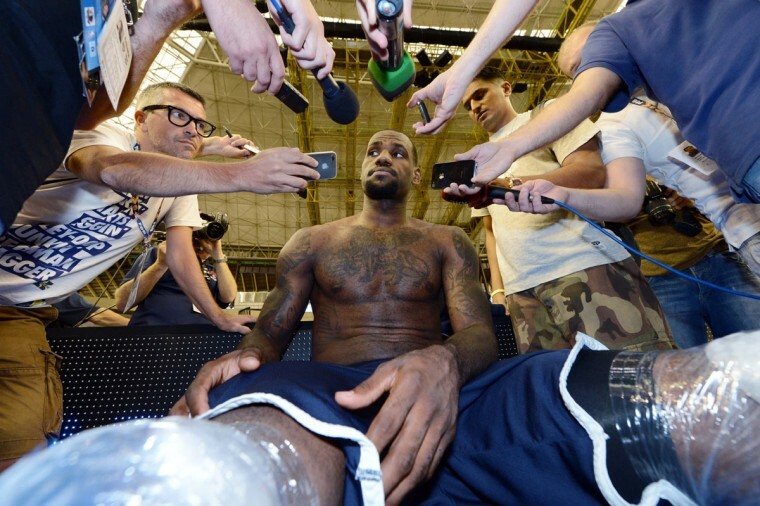 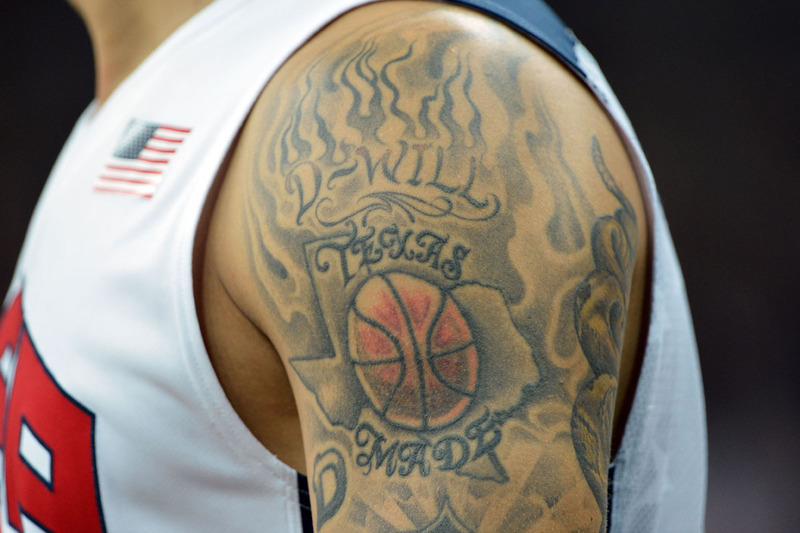 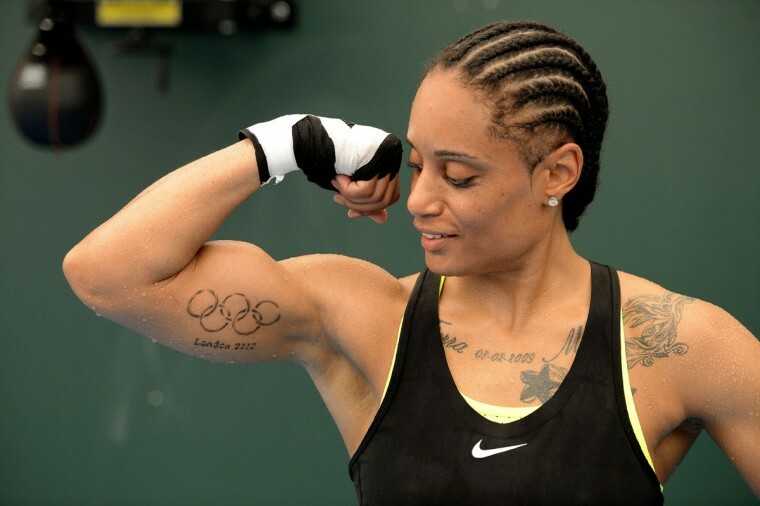 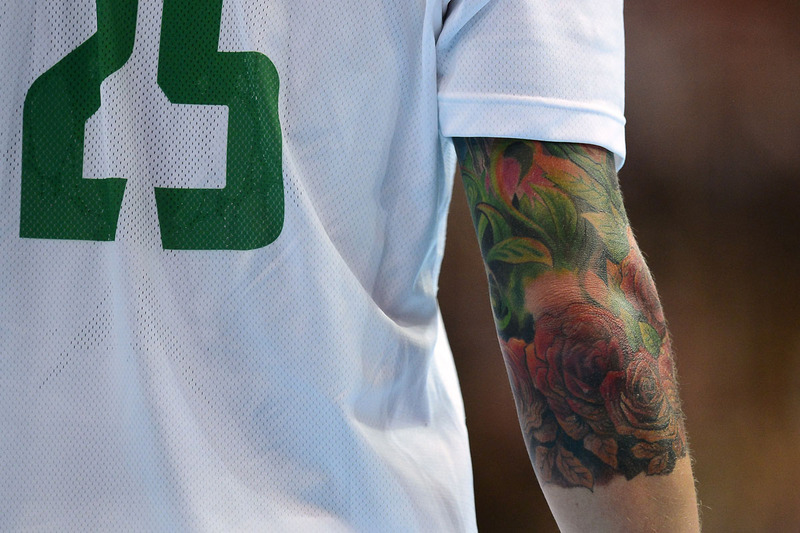 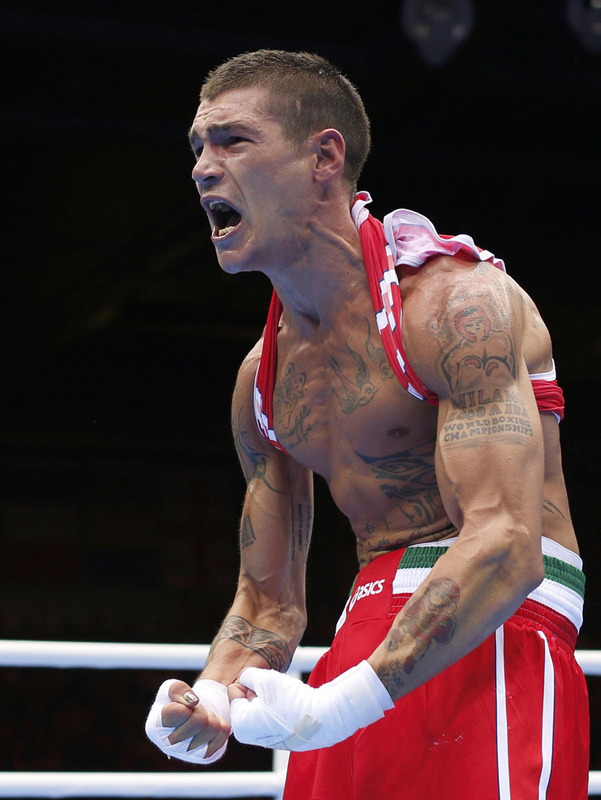 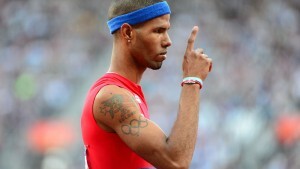 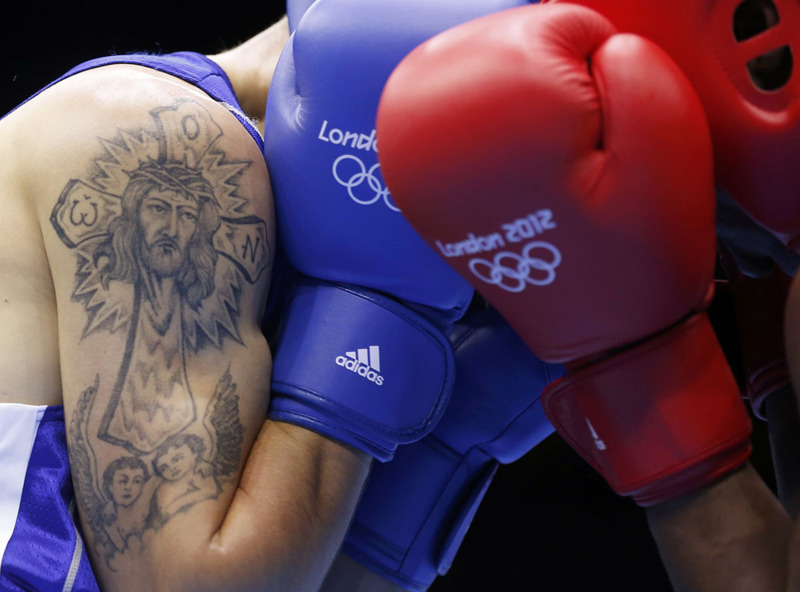 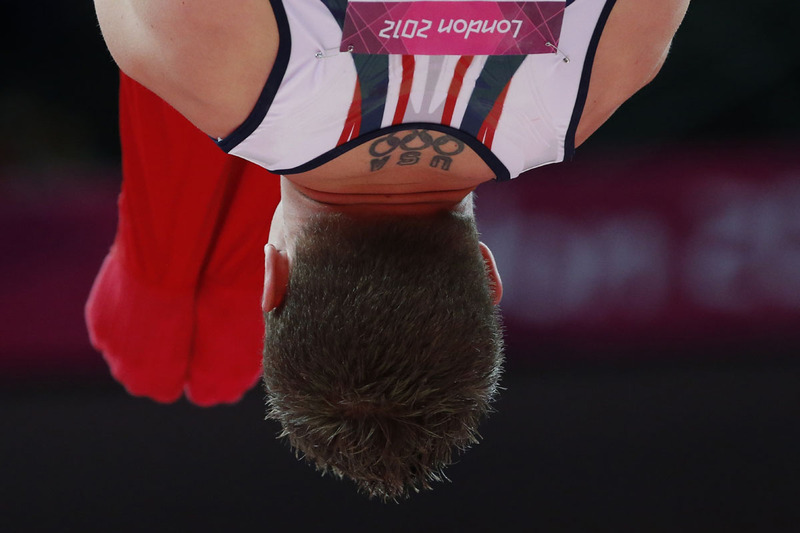 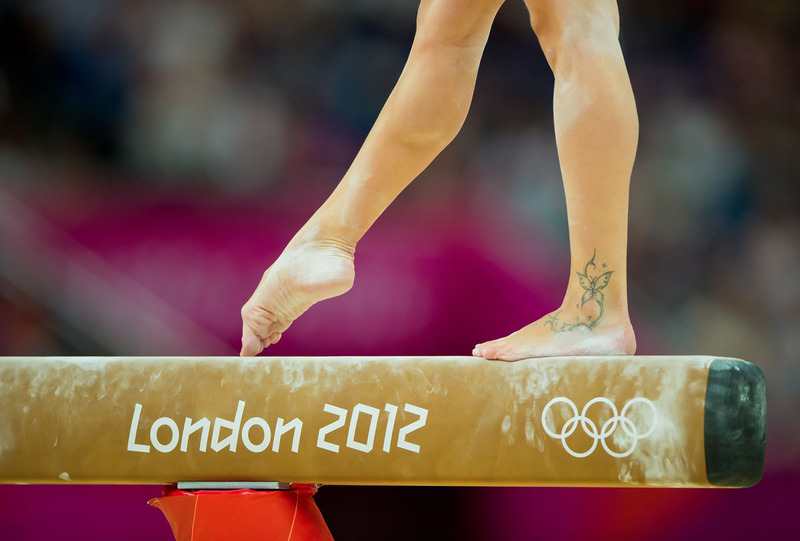 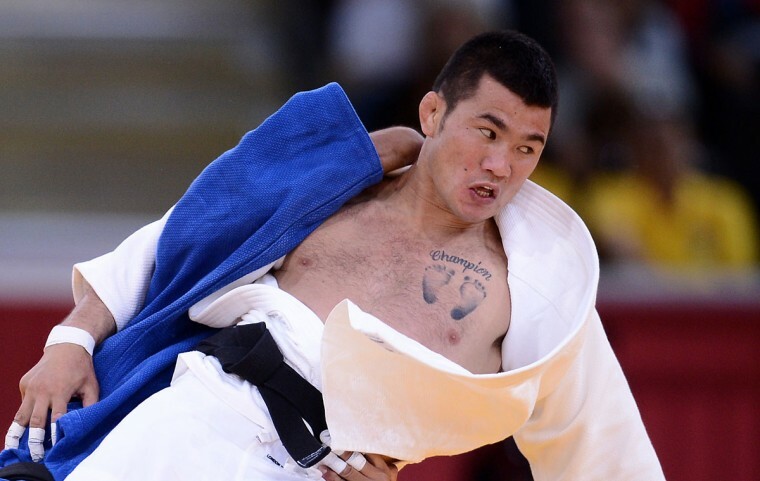 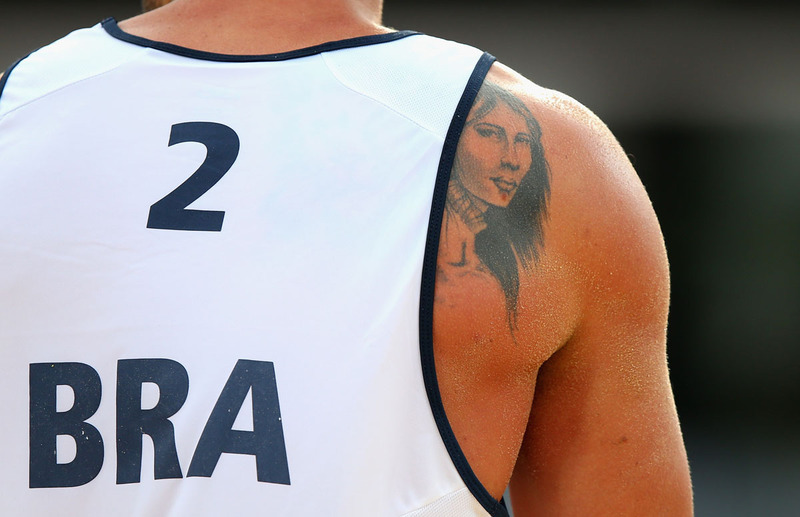 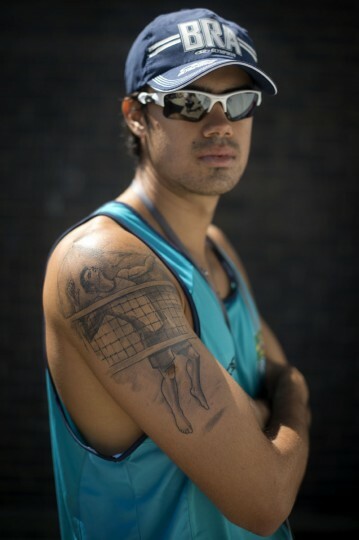 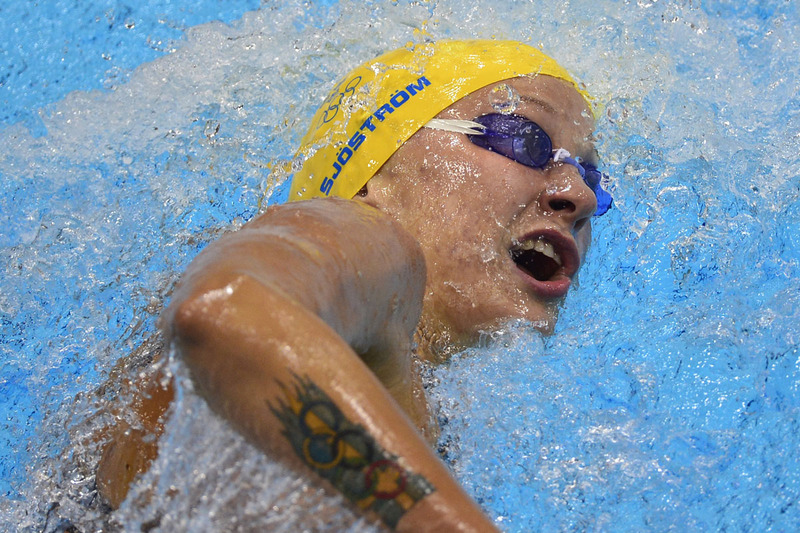 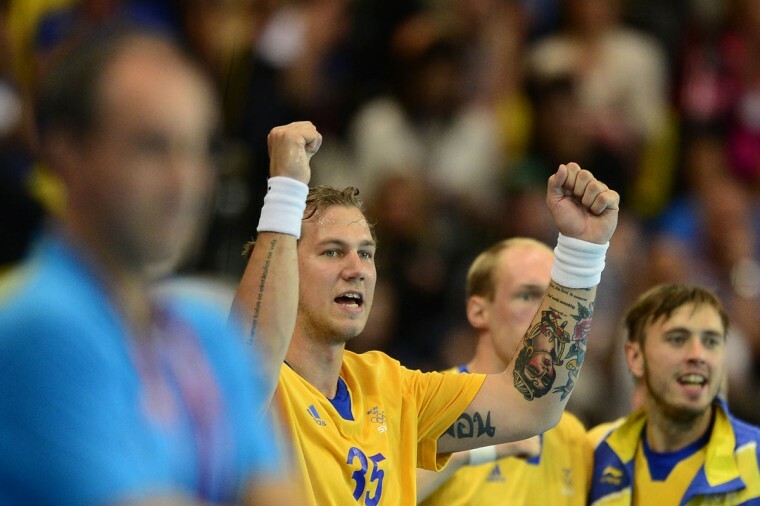 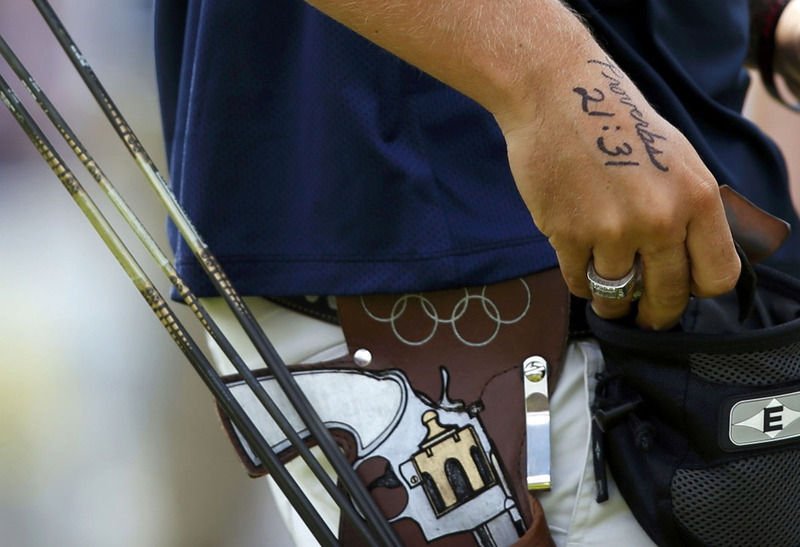 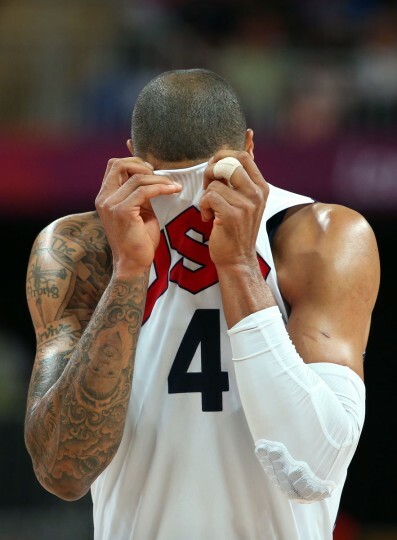 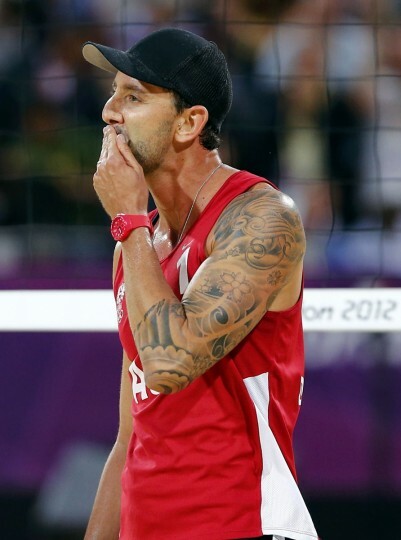 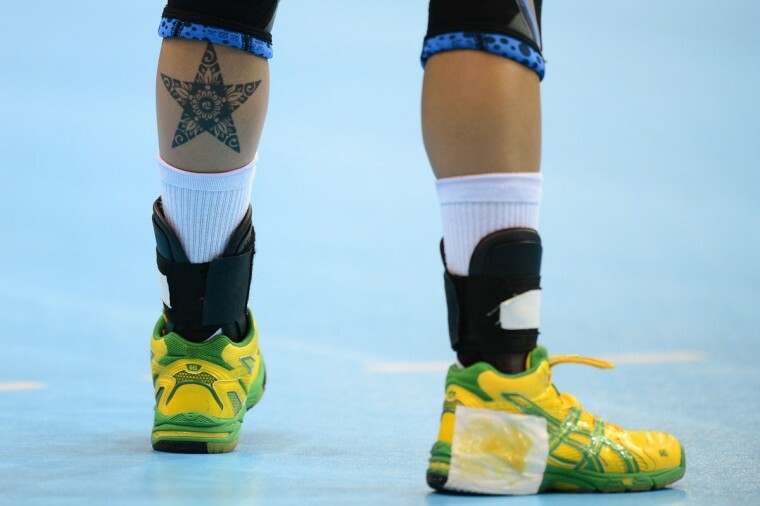 Here is an evidence of how popular tattoos are among the sports persons as well. 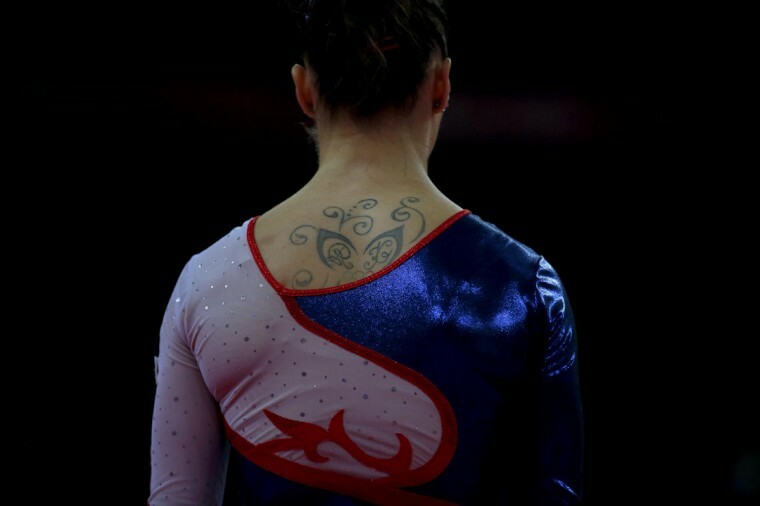 Not only do these tattoo designs reflect an aspect of their personality, they also show that tattoos are something that attracts a lot of attention. Otherwise we would not have seen this post with exclusive pictures of over 40 players spotted with tattoos inked on their skins.